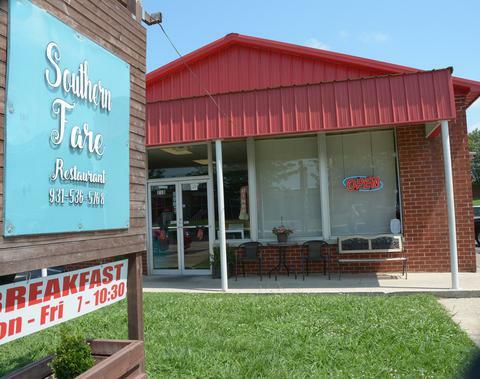 For almost three years the city of Shelbyville has been enjoying quite the treat from the kitchen of Southern Fare located at 210 Lane Parkway. Southern Fare was started by Randy Morgan and his wife Leah. For years Randy had been putting in lots of hours for other businesses related to the Food Industry and wanted to start something of his own. With their business experience and desire for success Randy and Leah came up with a plan. 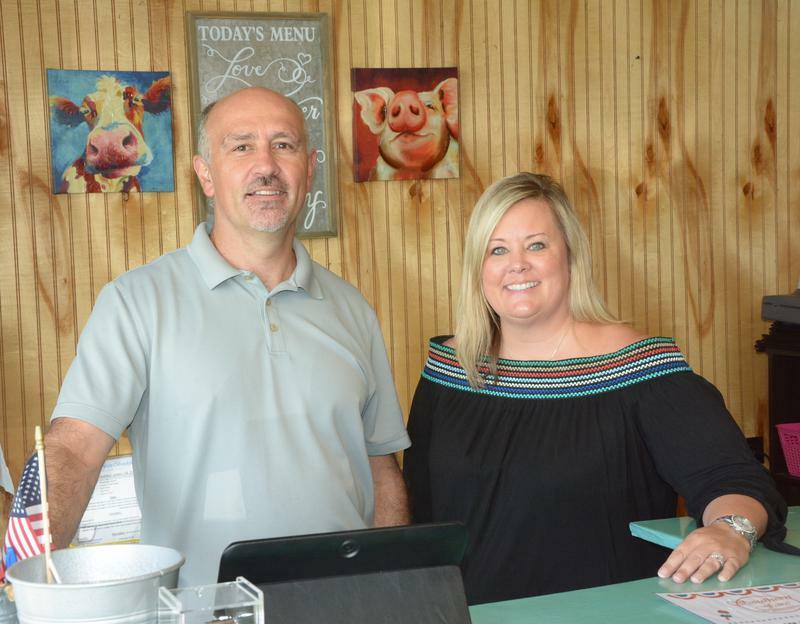 In 2016, Randy and Leah opened Southern Fare on Main Street in Shelbyville. The location was small, but manageable. Quickly, they saw huge potential with their style of cooking as customers flooded their location. 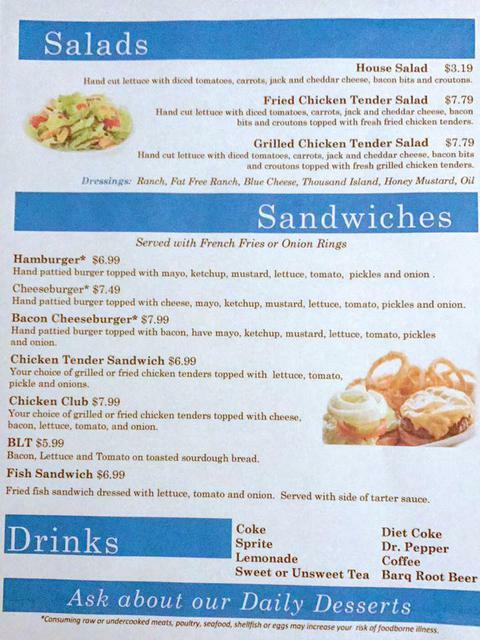 Their goal from the beginning was to serve a fresh, high quality, southern menu to the people of Shelbyville with the emphasis on personal service. The reasoning behind this goal was from past experience in the food industry. Randy knew that fresh, high quality food along with individual service would be a hit with the people of Shelbyville as opposed to the typical buffet style Meat and Three. Some of the most popular menu items include their very popular Chicken Strips that have a unique flavor found no where around and of course their fried green tomatoes are a keeper! As the area got a taste of Southern Fare’s menu the business quickly out-grew the location on Main Street and re-located to 210 Lane Parkway where they are now located. 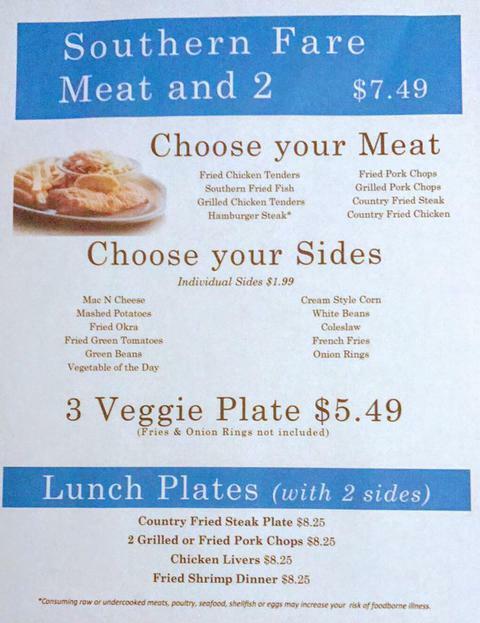 With the slogan, “Southern Favorites Served Daily”, Southern Fare sees a packed house most every day during the lunch rush. 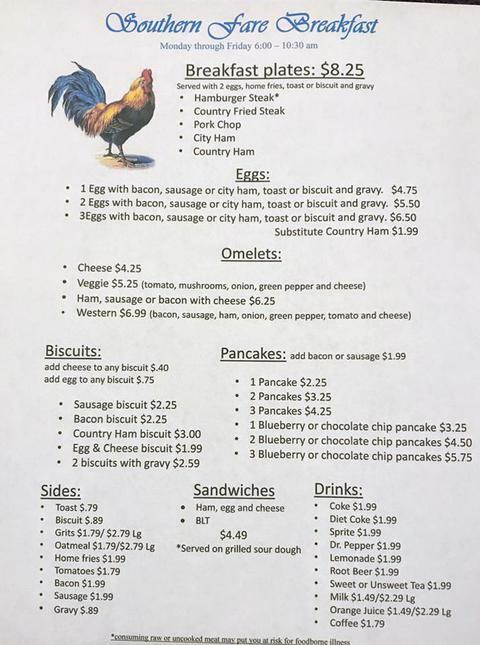 Most recently Southern Fare started a full breakfast menu by offering a selection of Southern Favorites beginning at 7 AM. If you have not had the opportunity to enjoy a delicious meal at Southern Fare, Randy and Leah invite you to come by and give it a try.